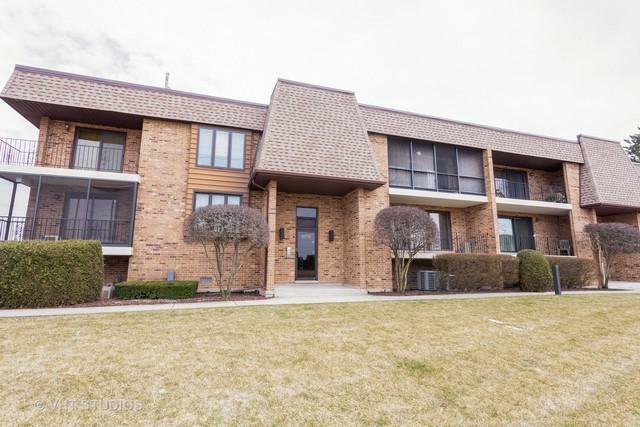 Spacious 2nd floor condo, very well maintained and cared for by same owner for over 2 decades, with an open courtyard view, in the beautiful Golfview Estates. Kitchen futures granite countertops, newer appliances, breakfast area, and pantry. Master bedroom suite includes private bath. 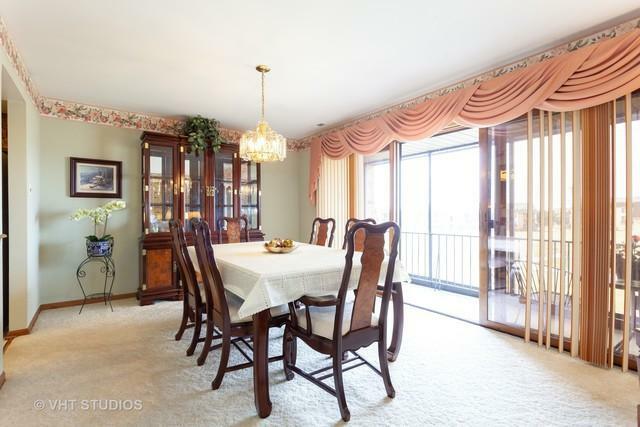 Plush off-white carpeting in all rooms, ceramic floors in the foyer, as well as new bedroom windows. There is also a very large in-unit laundry room for your convenience and extra storage! 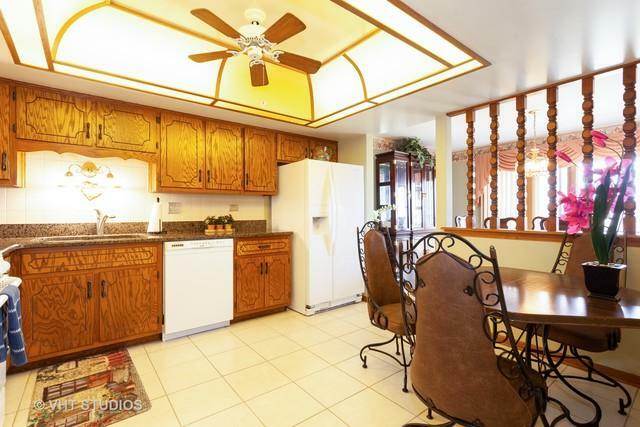 It has 2 car heated tandem garage with an additional storage locker. 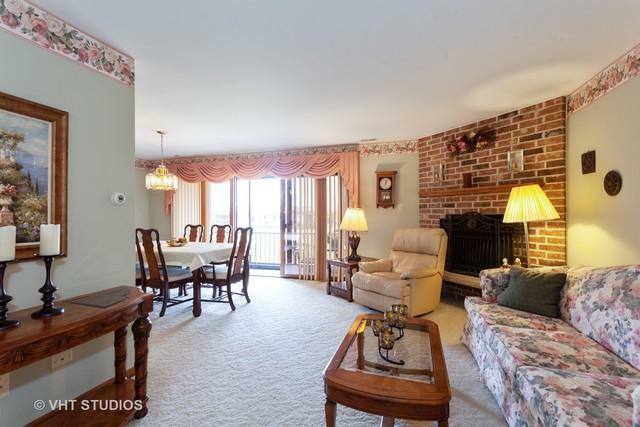 Spacious living room with a brick corner fireplace, leading to a huge balcony, perfect place to enjoy gorgeous sunsets!